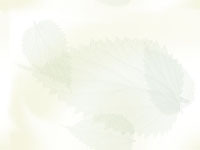 Mottled stripped background for the setting of three ferns. 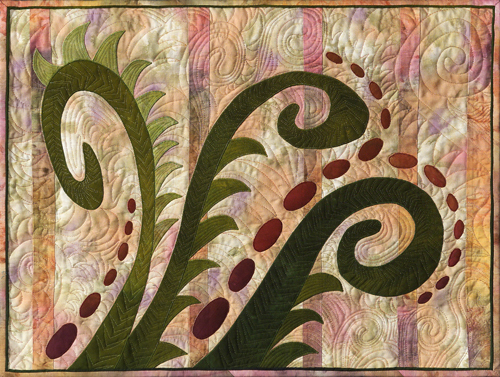 Fusible and machine applique for the ferns, leaves and berries. Freehand quilting. Miniature piping. In a private collection. Original design.